THOUSANDS of social media users have committed to "leave a poo" on the New South Wales premier's doorstep, prompting police to try and prevent the motion. More than 11,000 people have registered their interest on a satirical Facebook page to "Leave a poo at Gladys Berejiklian's doorstep" - in response to her stance against pill testing - with almost 3000 confirming their attendance. "Leave a little present on Gladys' doorstep since she's being so sh*t lately," the page reads. The call-out has attracted an avalanche of responses from those willing to deliver on their promise, between 2-4pm on Thursday when the weather is expected to be "25C and partly cloudy", according to organisers. "Nothing but the spiciest curry for me from now until I unloaded my mega plop on Gladys' doorstep," one group member wrote. Organisers have described the event as "satirical" but the state police force has taken it seriously enough to reach out to registered attendees and warn them against following through. One unidentified Facebook user got a message from 'Michael Alexander', who purported to be from North Shore Area Command. 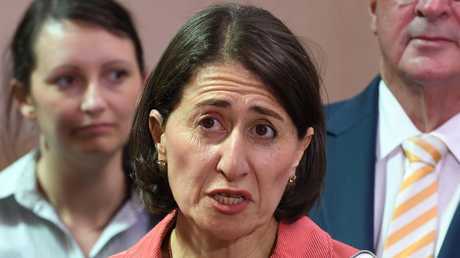 "North Shore Police would like to discuss a planned event you are involved with at the office of NSW Premier Gladys Berejiklian's [sic]," the message read. "Are you please able to provide a phone number that we may contact you on. If you are not comfortable doing this please phone North Sydney Police Station and request to speak with Inspector Craig Huleatt." A NSW Police spokesperson confirmed the interaction when contacted by news.com.au. "North Shore Police Area Command (is) aware of the satirical nature of this event, however, warns (that) any member of the public who attends the office and commits an offence will be dealt with appropriately," a police statement read. "Although it's not encouraged, police officers may use social media on rare occasions to contact a person when there is no other option available." 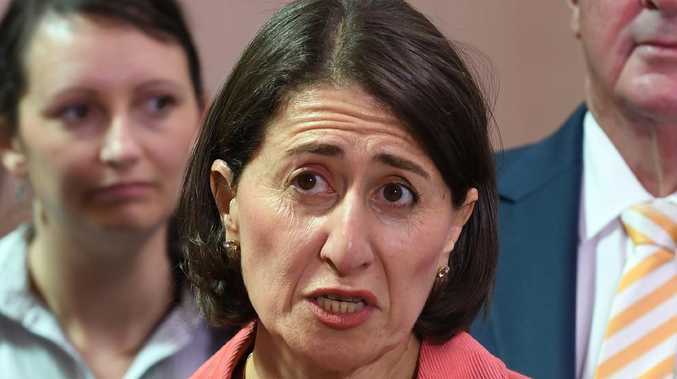 The spokesperson refused to reveal how many people had been cautioned against leaving "a poo at Gladys Berejiklian's doorstep" nor would they say what the penalty was for those who broke the rules.